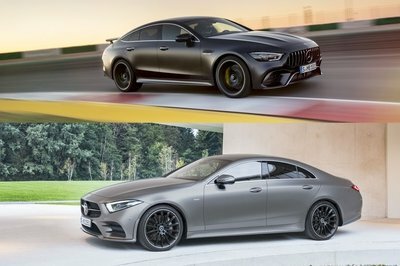 I hear the BMW loyalists already screaming. 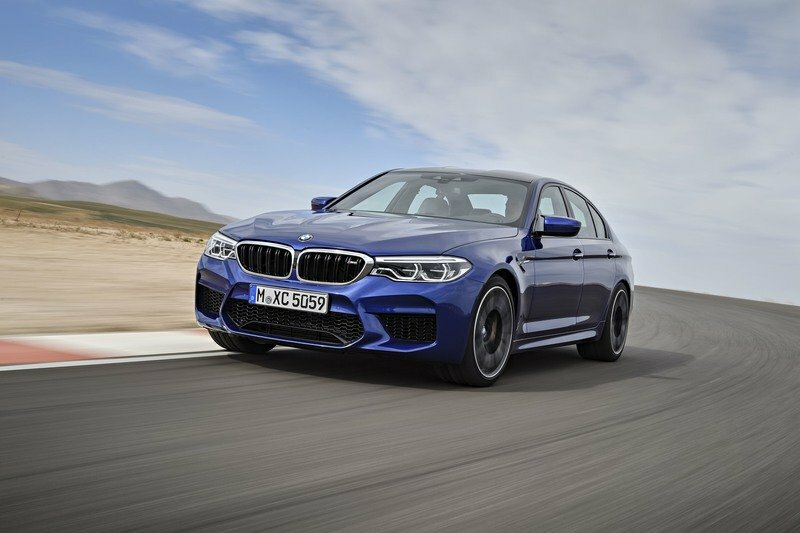 I feel you – I’m fully aware the M5 makes 135 more horsepower and 73 more pound-feet of torque. I know it has a trick AWD system with three modes, one of which only powers the rear wheels (which technically makes it’s a part-time 4WD system, which is freaking cool). I know it can be optioned with carbon ceramic brakes. 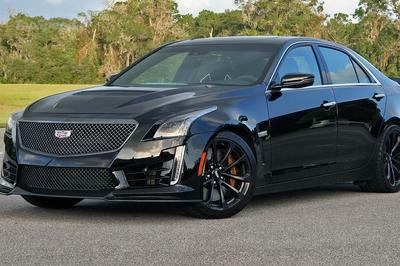 And yeah, I hear it will hit 60 mph in a scant 3.2 seconds and boasts a top speed of 189 mph. That’s great. 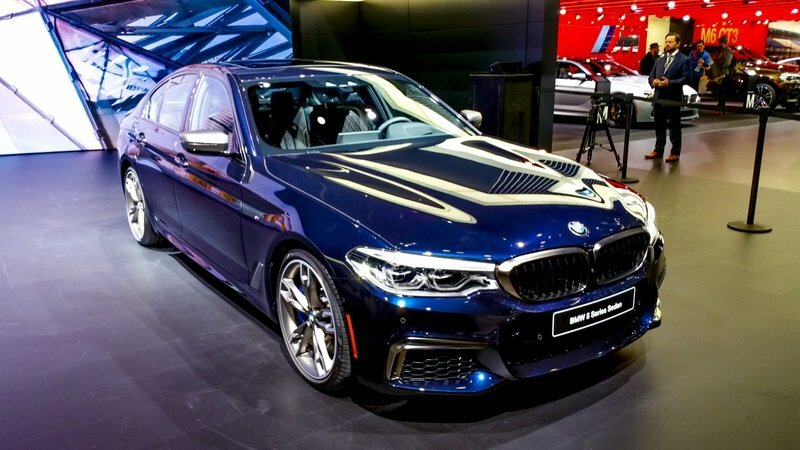 But I’d still buy the M550i xDrive. Why? 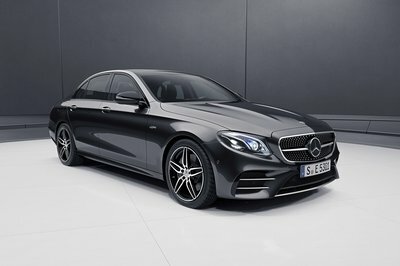 Be honest – are you (would anybody) really going to miss that 135 extra horsepower when tooling around town? How many times would you engage RWD mode and make smoky burnouts with your Michelin Pilot Sport 4S at roughly $300 a piece? And those carbon ceramic brakes? Yeah, enjoy sliding your credit card when it comes time to replace them. 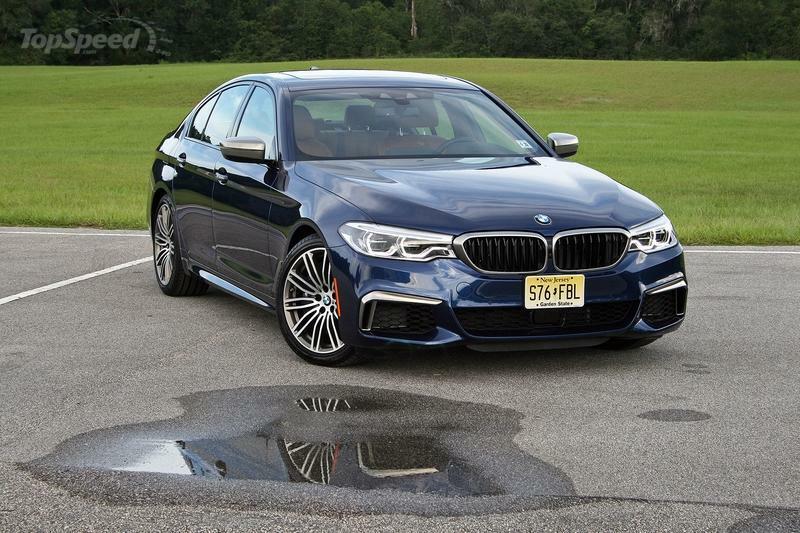 Here’s the bottom line: I’ve spent a week and some 350 miles getting intimately acquainted to the new 2018 M550i xDrive. It’s perfectly capable of breaking necks with brute acceleration, sounds like madness, handles like a dream despite its all-season tires, is 7 Series comfortable, and is fully able to land you in jail should the cops somehow catch up. 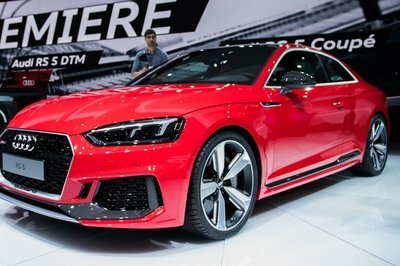 It’s unquestionably a fully baked sports sedan. Add to that the extra money the M5 requires to buy or lease. 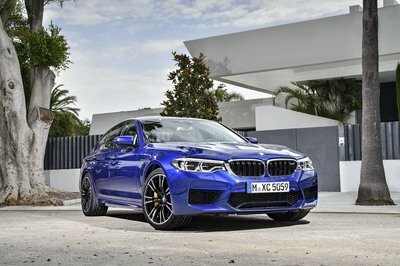 (2018 M5 prices are expected to start around $100,000 while the M550i starts at $73,400.) That goes back to my point about having more than one car. 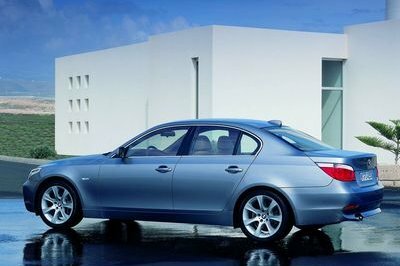 Of course, for a vast majority of M5 buyers, cost won’t matter. 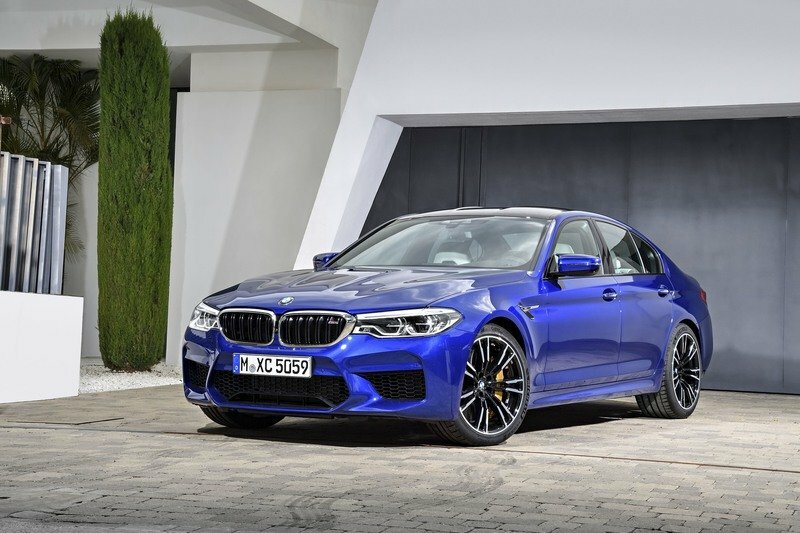 Still, for my buck, I’d skip the M5 and be completely happy with the low-key M550i. Then again, 600 horsepower can make a man do things outside his character. Your move, BMW. Impress me. 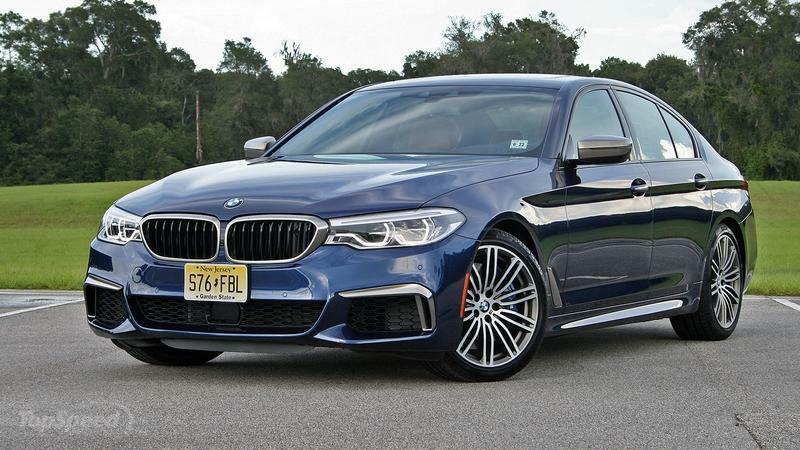 Read our driven review on the 2018 BMW M550i xDrive.